Color correction and color grading contribute greatly to the look and feel of a film. Color correction refers to fixing problems that occurred in shooting, such as poor white balance or over exposure. Color grading is the process of creating the final "look" of a film. It's typically the final stage of a film, after the edit is complete and locked. A while ago, I watched the new "Resident Evil" film on a 13 inch Macbook Pro while on a flight to Minnesota. I nearly laughed aloud during one action sequence where some very sloppy color grading was allowed in the final film. 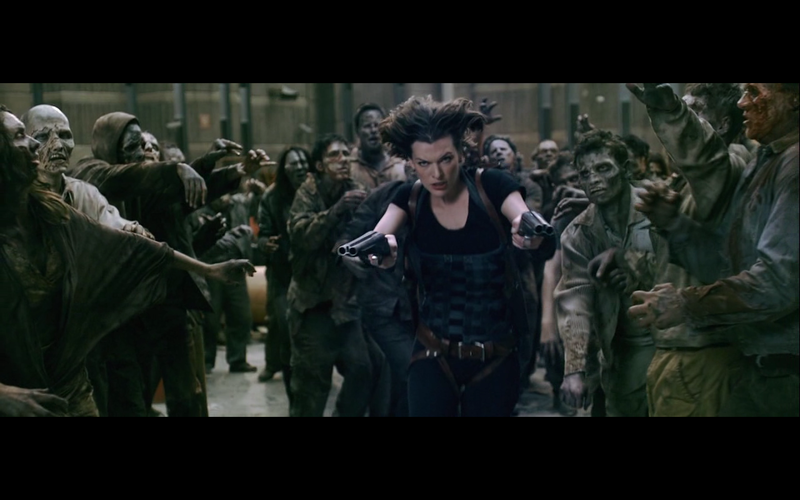 In one action sequence the main character leaps through a bunch of zombies, and you can clearly see a "power window" (selective color grading on a specific area of the frame). It follow the character through the shot, to emphasize her in the scene. It's poorly done however, and was very obvious even on my small laptop- I can't even imagine how bad this would look in the theater experience. This blue aura seen in the screen grab below follows her through the scene. Throughout January and February, I will begin my most involved and time consuming color job ever. I will be the colorist on a feature film Trash and Progress shot by DP Jessica Fisher (who shoots weddings with us!) and directed by Abe Dieckman. I am very excited to be working on this beautiful film and it should be a tremendous learning experience for me. We have switched our studio to 100% adobe software, as Apple has fallen behind in my opinion. 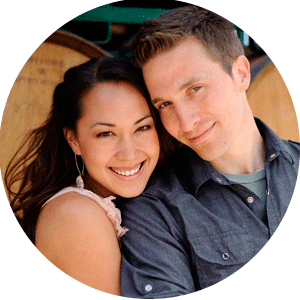 I am however choosing to color grade this film in Apple Color, a very powerful application that has seemingly been discontinued. I will update the blog with the status of this film.